Simplr’s M1w Mirrorless Wrist Strap is as simple as it gets when it comes to wrist straps for smaller cameras. Not all of us frequently use neck straps with mirrorless cameras, and a wrist strap just makes more sense for the smaller ones. But, not all wrist straps are created equal. If you’d rather have something lightweight, simple, and functional, the M1w Mirrorless Wrist Strap is a great option for you. 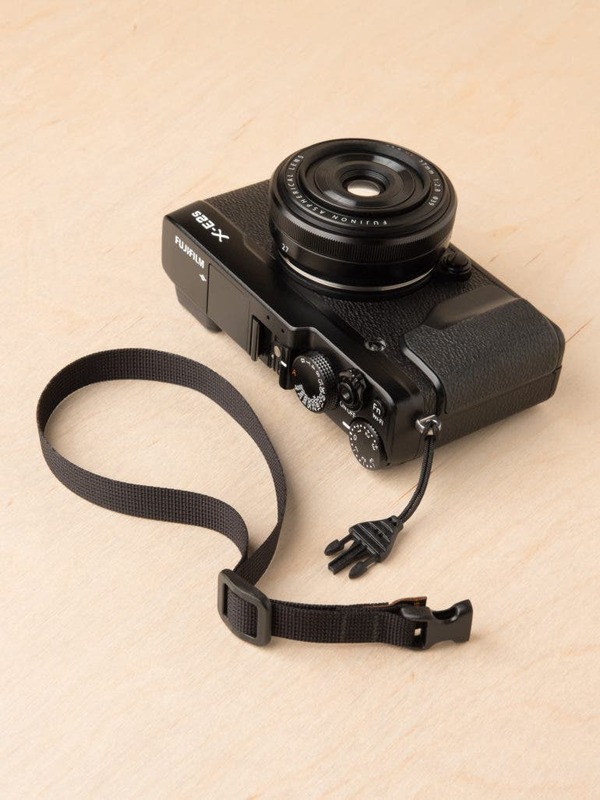 Simplr, the maker behind the M1w Mirrorless Wrist Strap, has been on a mission to create simple alternatives to elaborate and bulky straps for mirrorless cameras. Apart from “neck straps that pack smaller”, they came up with “most functional, no-nonsense wrist strap ever.” Weighing a third of an ounce, easily adjustable, and built using durable materials, the M1w Mirrorless Wrist Strap promises to be a great, always-on companion for handy cameras. The M1w Mirrorless Wrist Strap comes in a 1/2″ (12.7mm) wide military-style nylon webbing which distributes the weight of smaller cameras. The wrist strap can be made to fit hands of all sizes with a simple adjuster (or you can remove it altogether if you’ve got really big hands). 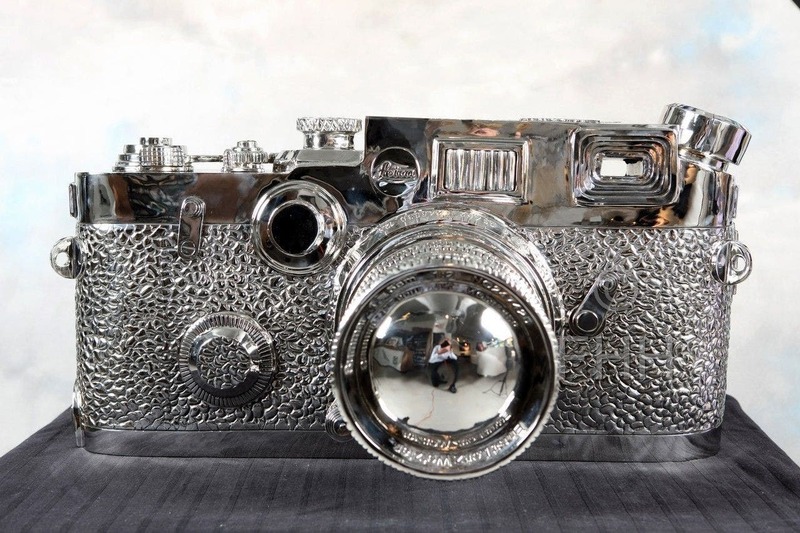 Got a larger camera? You can also use it as a safety tether for shooting without a neck strap. 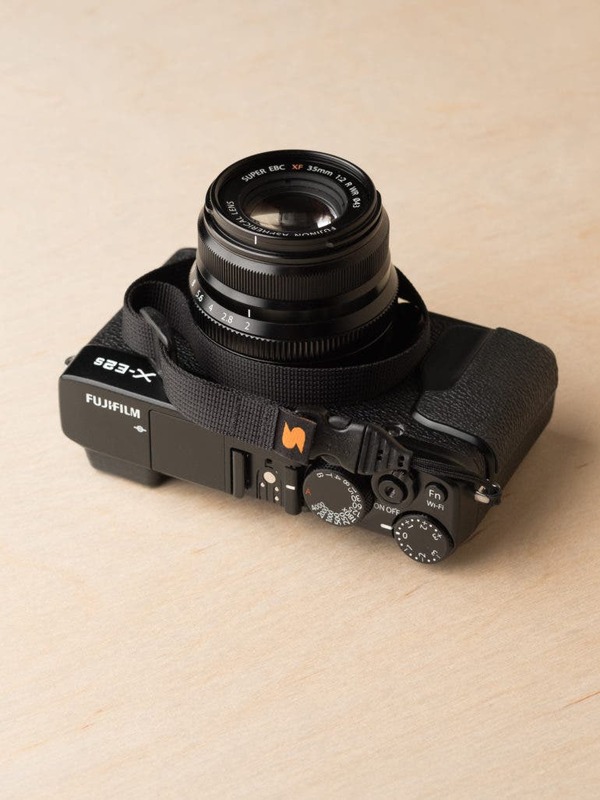 You can even quickly swap the wrist strap with Simplr’s M1a Mirrorless Camera Strap anytime you feel like it, as they use the same connector. You may be wondering, will something designed that simply hold up to frequent use? 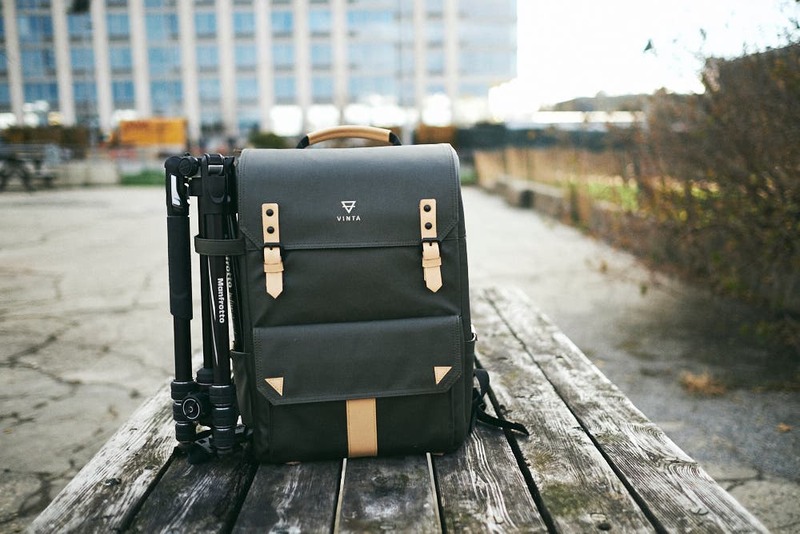 Simplr says they only use materials similar to high quality expedition gear to create their straps. That’s strong and durable. This strength test should give you an idea about how much weight these straps can carry. 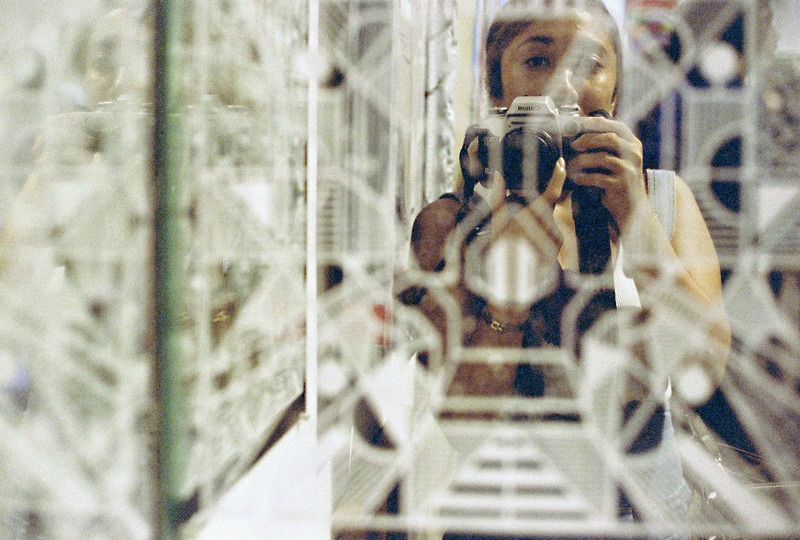 Think this strap is just what you need for your stealthy, handy camera? 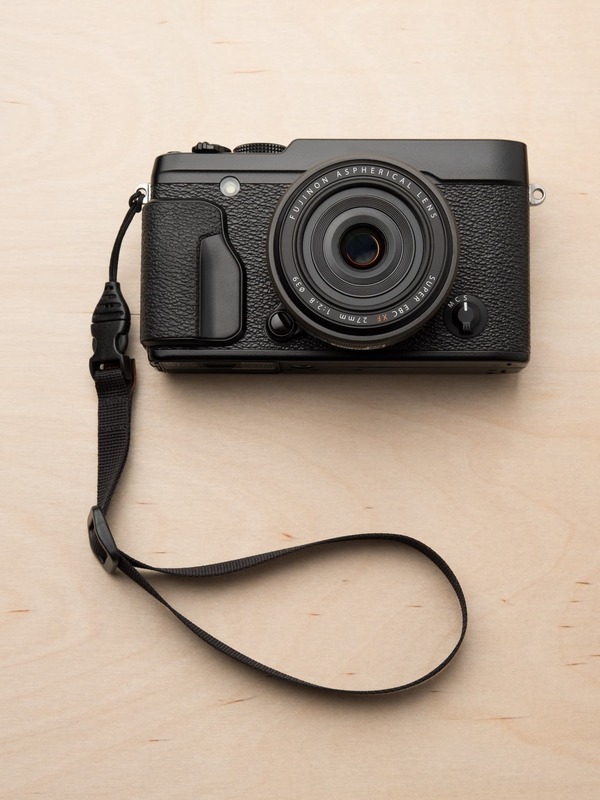 You can grab the the M1w Mirrorless Wrist Strap now for $19 on Simplr.